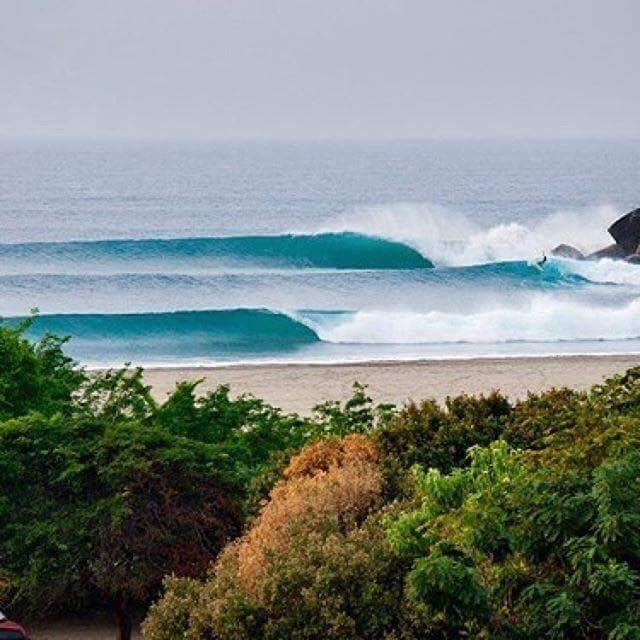 Puerto Escondido is a surf mecca whether you're a seasoned pro or a total beginner - there's something for everyone. There are waves all year but the official surf season runs from April through to October. From Sunset Point you have clear views down to Zicatela and from the roof top you can see La Punta. Both Zicatela and La Punta are walkable however if you really want freedom to explore we recommend renting a motorbike - which we can arrange no problem. In season, massive swells slam into the beach generating waves that are consistently head to double overhead. This wave is not for the faint hearted. If you'd rather spectate the beach is lined with shady bars where you can sip on cold ones while watching those brave enough get epic rides and plenty of gnarly wipeouts. On smaller swells it suited to intermediate as well as advanced surfers. 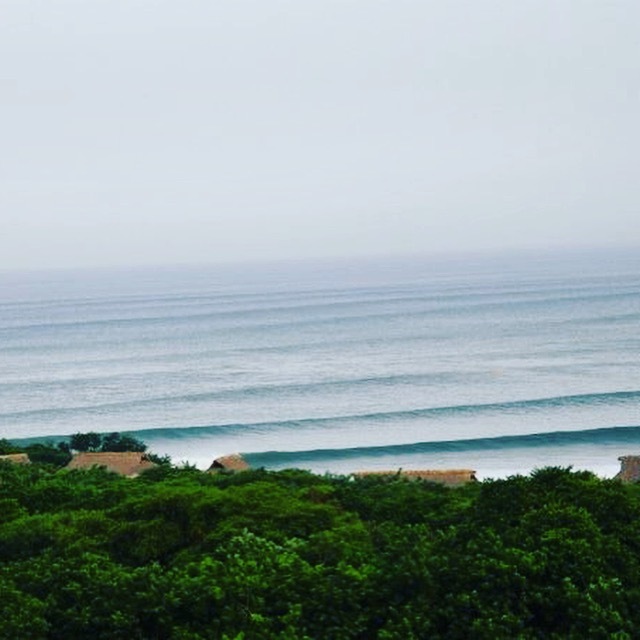 Located straight down the hill from Sunset Point, this left hand point break is suitable for all levels on smaller swells. When a decent size swell hits and the sand is right its like a back to front snapper rocks. On the other side of the headland from La Punta is La Barra - its a river mouth so constantly changing but get it on and you won't be disappointed. Other waves within a couple of hours drive are; Zipolite, Chacahua, and Barra de La Cruz. There are many many more if you're willing to explore. If you need to rent boards there are several places down in La Punta.